According to a study published in the World Health Organization (WHO) bulletin, over a third of the world’s population is obese. The report also says that governments need to make food supply healthier to reduce obesity-related problems. A person with a Body Mass Index (BMI) of 30 or more is considered obese. 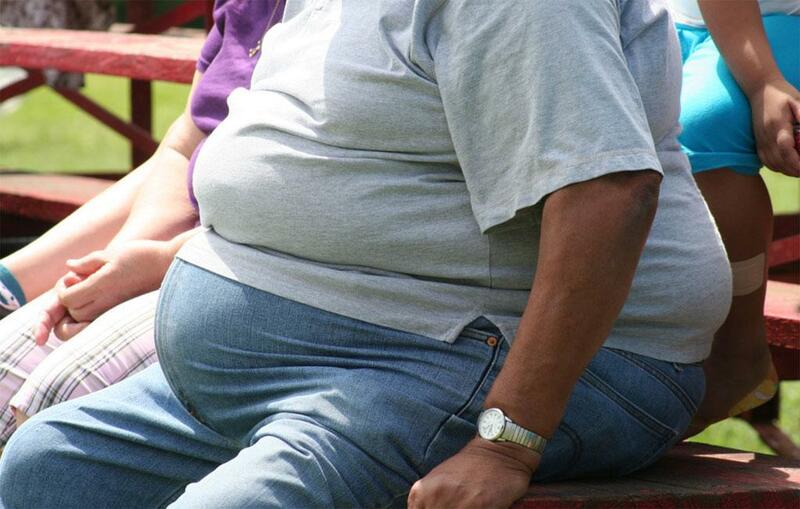 Around 37 per cent of men and 38 per cent of women are overweight, the study adds. Between 1980 and 2013, the proportion of adults who were overweight worldwide increased from 28.8 per cent to 36.9 per cent in men and from 29.8 per cent to 38 per cent in women, the study says. The study assumes importance as it provides evidence that governments need to implement policies to make food supply healthier. Obesity is a risk factor for many health problems, including diabetes, heart diseases, stroke and some types of cancers. The study conducted by authors based in New Zealand and the United States analysed increases in food energy supply and obesity in 69 countries (24 high-, 27 middle- and 18 low-income) and found that both body weight and food energy supply had increased in 56 (81 per cent) of them between 1971 and 2010. They found that the number of overweight and obese people is increasing globally, along with increase in consumption of high-calorie foods. In 45 (65 per cent) of the countries, the increase in available calories was enough or more than enough to explain the concurrent increase in body weight. “We know that other factors have also changed over these decades such as increased urbanisation, car dependence and sedentary occupations, which are also contributing to the global obesity epidemic,” said lead author Stefanie Vandevijvere, a senior research fellow in global health and food policy at the University of Auckland, New Zealand. “However, our study shows that oversupply of available calories is a likely driver of overconsumption of those calories and can readily explain the weight gain seen in most countries,” she said. WHO’s 194 member states had agreed on the Global Action Plan for the prevention and control of non-communicable diseases at the World Health Assembly in May 2013.